Aviation Updates Philippines - National flag carrier, Philippine Airlines, announced that it will increase flights to Sydney, Australia starting October 25 this year. Meanwhile, PAL prepares for the 50th anniversary of one of the longest running routes of the airline. Philippine Airlines will increase flights to Sydney from five to seven weekly flights, according to a press release. “A daily frequency with a choice of departure and arrival times provides our passengers the flexibility to seamlessly connect to many cities on PAL’s domestic and international network,” Philippine Airlines President and Chief Operating Officer, Jaime J. Bautista. 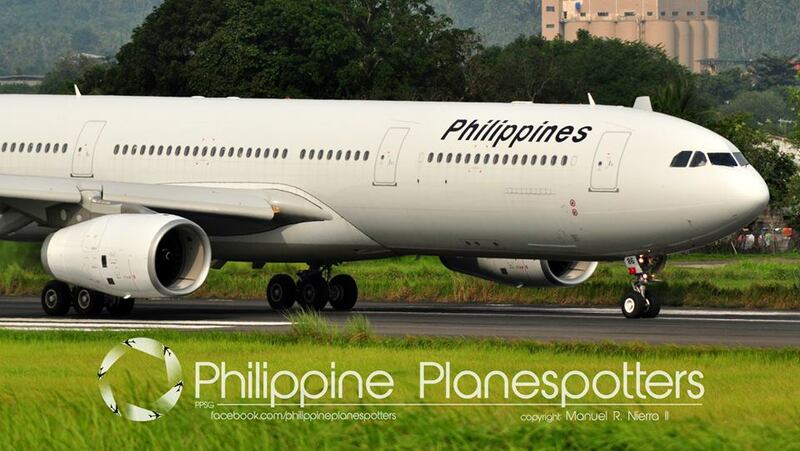 PAL Flight PR211 departs Manila at 10:05 PM and arrives Sydney at 9:30 AM (AUS time) the following day. PR213 departs Manila at 11:00 AM and arrives in Sydney at 10:25 PM (AUS time). Philippine Airlines Flight 211 departs every Tuesday, Thursday, Friday, and Saturday while Flight 213 departs every Monday, Wednesday, and Sundays. The return flight, PR212 departs Sydney at 11:15 AM (AUS time) and arrives in Manila at 4:30 PM every Wednesday, Friday, Saturday, and Sunday. Meanwhile, PR214 departs Sydney at 6:10 AM (AUS time) and arrives in Manila at 11:25 AM every Monday, Tuesday, and Thursdays. “Upon arrival in Manila, Australian business and leisure travelers can enjoy a Manila stopover for several days or make a same-day connection on PAL flights to the many travel spots within the Philippine archipelago,” Bautista added. Meanwhile, Philippine Airlines will celebrate the 50th anniversary of its Manila-Sydney route on October 6, 2015. The airline's Manila-based and Australia-based officials will lead the anniversary activities of PAL's longest running services on 6th October. Flights from Manila to Sydney began in 1965. PAL President and COO Jaime Bautista, Commercial Group Head, Sr. Vice President David Lim and Vice President for Sales Ryan Uy are expected to fly from Manila to Sydney to witness the 50th anniversary celebration in Sydney.